80g = 1 of your 5 a day. Pickled in sweet malt vinegar. 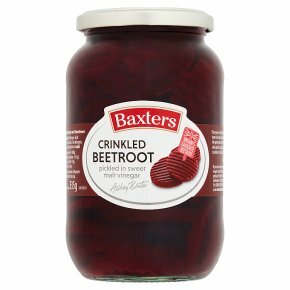 Britain's favourite beetroot.